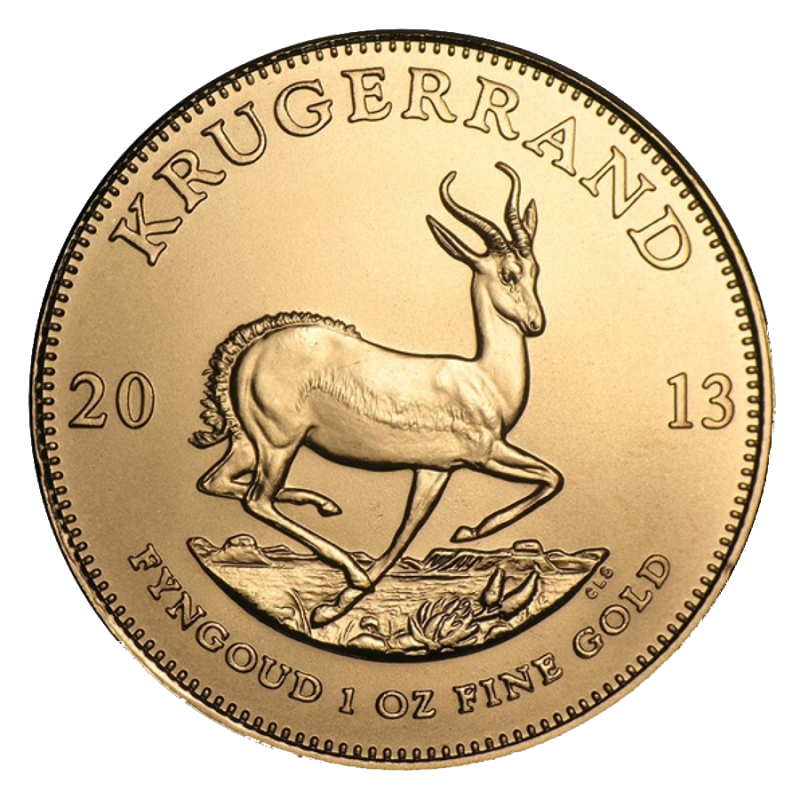 The 2013 1 oz Gold Krugerrand is a handsome Gold bullion coin that appeals to both investors and collectors. 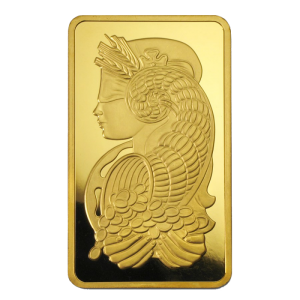 Comes in a protective plastic flip. 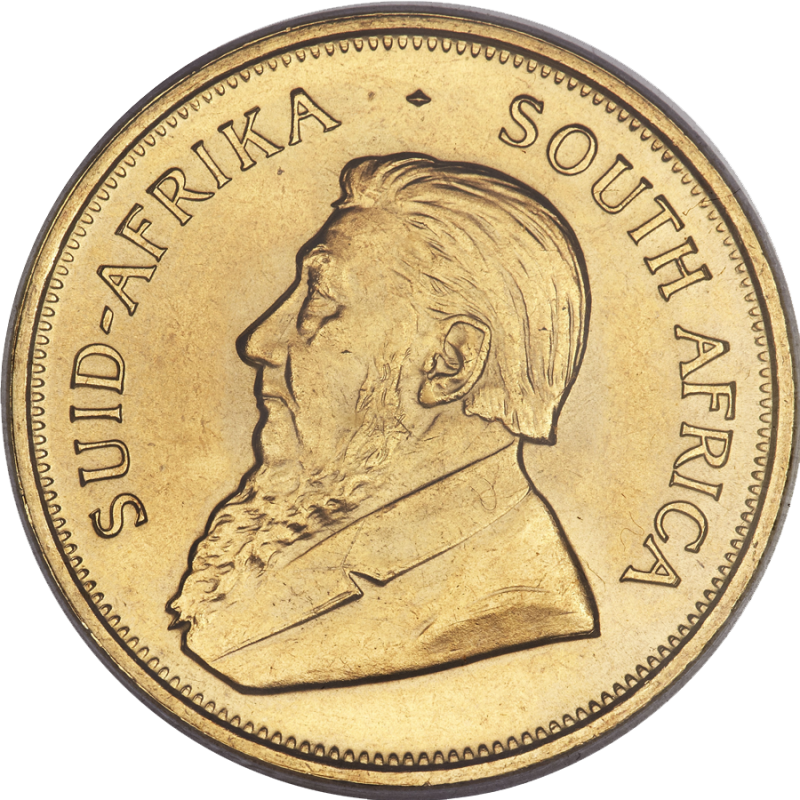 Obverse: Displays the likeness of Paul Kruger, South Africa’s first and only president, along with “South Africa” in Afrikaans and English. 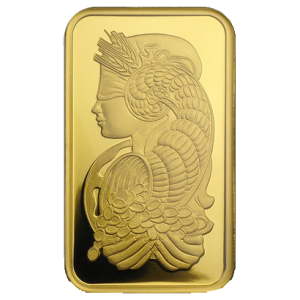 Reverse: Features the year of minting and Gold weight, along with the image of the national animal of South Africa, a Springbok antelope. 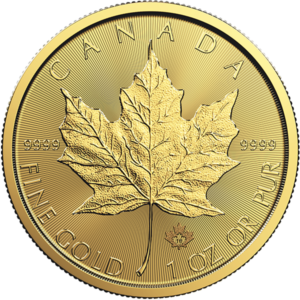 Minted by South African Mint.